I don’t know about you, but I was a totally intimidated the first time I looked at charted patterns. All of those little boxes, foreign symbols and lines going every which way — it’s enough to give a girl knitting nightmares! But once I faced my fears, I realized that it wasn’t so bad. Now that I’m working at Berroco, I’ve picked up some new tips and tricks from the ladies in the office. 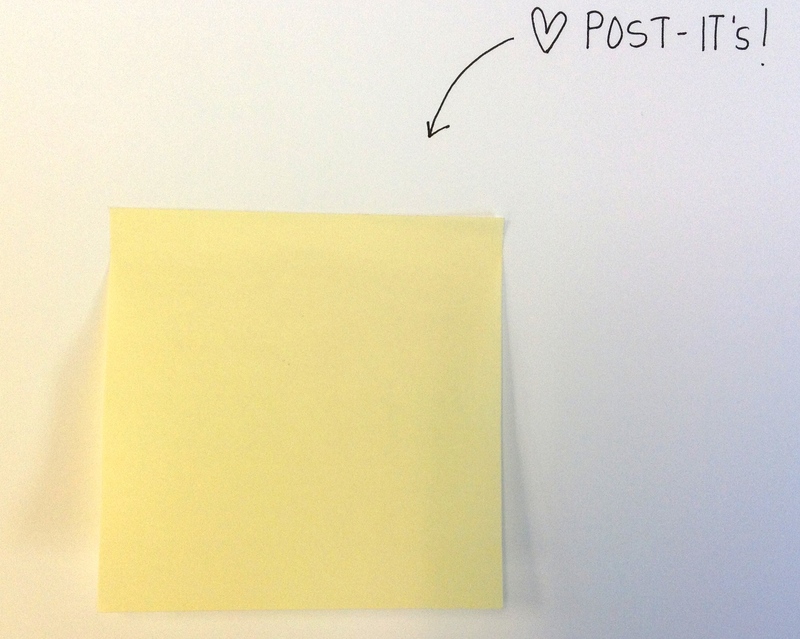 1st – A Post-it note will be your best friend when reading a chart. Place it under or above the row you are knitting to help you read the pattern, so you don’t get confused. 2nd – If the chart printed in your pattern book is to small…blow it up! Enlarge the chart so you don’t strain your eyes or get a headache from the tiny symbols floating around on the pages. One of my favorite patterns from our fall collection is Aude from booklet # 337. Aude is a beautiful lace shawl made in our super-soft Kodiak yarn. It’s also a great pattern to begin reading charts on. So don’t be intimidated by its tiny chart (See tip #2!). When you begin Aude, you may find row four to be a little tricky, as the chart asks you to M1 into a yarn over, but not to worry, just carefully work twice into the first stitch in from both edges. Also, for more help on how to knit M1s and Sl1 k2tog psso, check out these great videos made by Amanda. I hope this all helps you in your next lace knitting project! 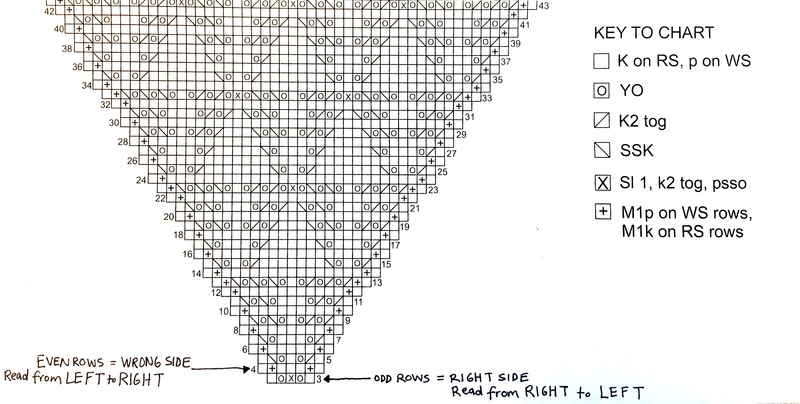 UMMM I have been knitting/reading lace charts wrong? I usually just read from left to right with WS/RS in the opposite. Or am I just getting these two styles of reading chart confused? Emily this is a great video…hope that you can clarify this for me! I would like a clarification as well. I have always read right to left on every row! I wonder if it’s because it’s numbered on opposite sides. I usually see all the numbering on the right. Great Video!! Do you have a video on how to join yarn in the round when making a Stripped hat? Also, one on Intarsia? How to twist the yarn? Rules? Thanks! These are all great suggestions Rita, and I will definitely consider them! Norah made a great video on intarsia here.